Innovision Consulting is an international consultancy providing research, technical assistance and project management services to multilateral and bi-lateral donor agencies, international development organizations and consultancies. Innovision Consulting represents Innovision Consulting Private Limited based in Dhaka, Bangladesh and Innovision Global Consulting Limited based in London, United Kingdom. Innovision is a leader in supporting development interventions with the goal to deliver systemic change (sustainable, scalable and transformative impacts). 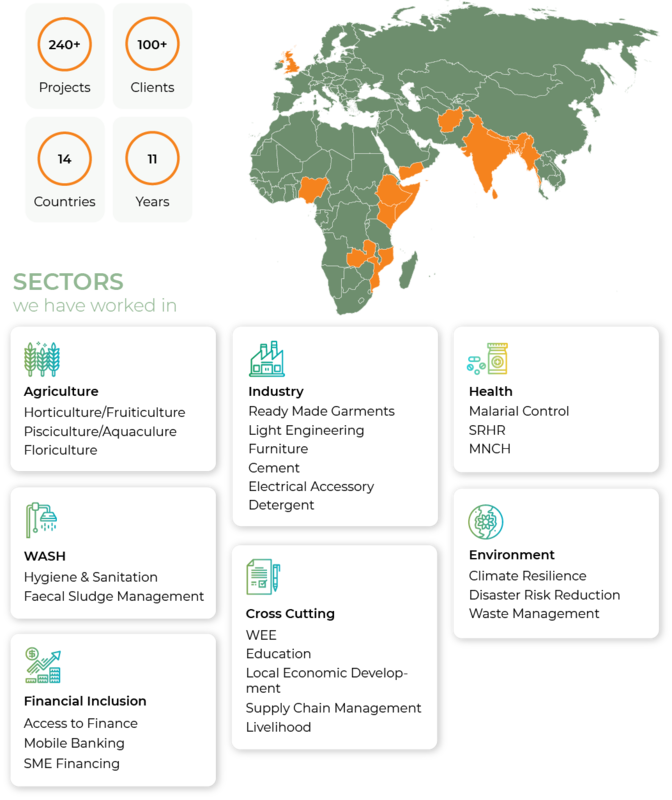 Since our inception in 2008, we have delivered over 240 short term and long term research and project management services on Agriculture, Health and Industrial markets for 100 plus clients in 14 countries – Afghanistan, Bangladesh, Ethiopia, India, Kenya, Myanmar, Mozambique, Nepal, Nigeria, Somalia, Sri Lanka, UK, Yemen and Zambia. 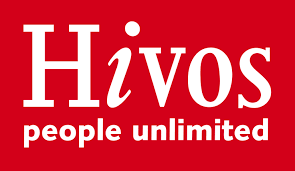 We specialize in facilitating multi-stakeholder partnerships to address development challenges. Innovision is one of the leading organization in the world for Value Chain Analysis and Development. Innovision specializes in conducting value chain analysis for Agriculture, Health and Industrial sub sectors. We aim to address systems and institutions that can drive competitiveness and job creation in specific sectors by using a market development approach. 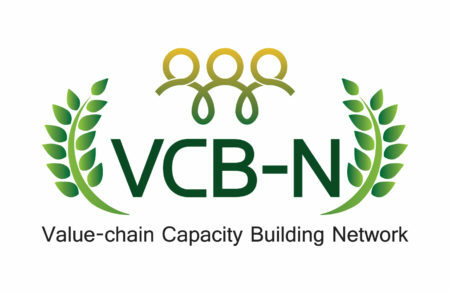 Innovision is proud to be a CoE in the VCB Network and wishes to contribute by supporting partnerships for sustainable development. Research: We conduct research on markets, value chains, enterprise performance, livelihood and food security issues, women inclusion and empowerment, financial inclusion, digital financial services, environmental sustainability and regulatory environment to support development partners identify the challenges and design solutions that can deliver targeted results in the specific context. 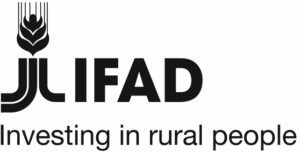 Technical Assistance: We support multilateral and bilateral development agencies and international NGOs to conduct scoping study that can provide strategic insights. We conduct project evaluation and end line assessment of development programmes. We support development projects to design Monitoring and Evaluation frameworks and coach development practitioners based on DCED standards. Project Management: We implement development projects and intervene in selected markets and sectors to make markets and businesses inclusive for the poor. Interventions are customized based on sectors, markets and development challenges and opportunities. We specialize on private sector engagement to tackle complex poverty challenges. We manage projects which change the lives of people, create employment opportunities, alleviate poverty and address cross cutting issues. The name Innovision is derived from the promise to continuously upgrade and innovate our vision for development. We are not the ones who only emphasize on theories and concepts of the past. We shape the theories and concepts of the present and the future while we build on our learning from the past. Developing a sustainable society, creating employment opportunities and advancing economic growth is the same struggle. Innovision being a change agent aims to achieve it through small changes in the way we work to have a greater impact in our lives. What sets us clearly apart as a consulting firm in Bangladesh is our engagement with academia and think tanks like BEAM Exchange and the Institute of Development Studies (IDS), University of Sussex. Through our engagement with these platforms and organizations, our lead consultants are engaged in systematic documentation of development interventions adopting the market systems approach and engaging the private sector, not for profit sector and the government agencies in facilitating systemic development. We produce high quality strategy papers and reports for the international audience based on formative research that we undertake through tested and practical approach and methodology.